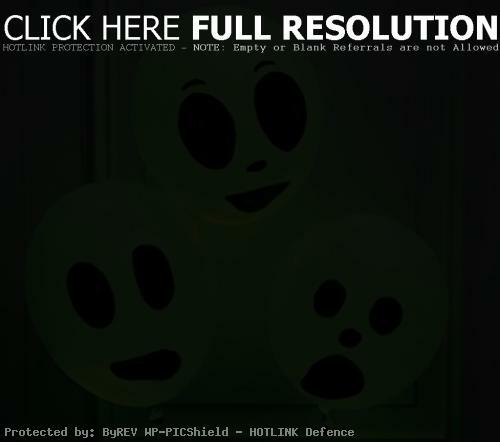 Are you feel difficult to decorating your Halloween party for kids? 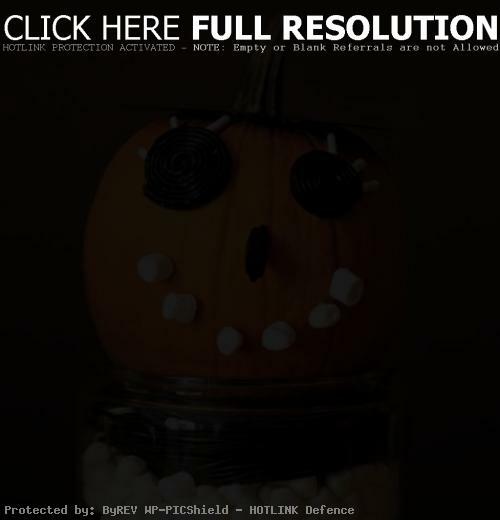 We hope you have great ideas to keep Halloween kids party more scary but still funny. 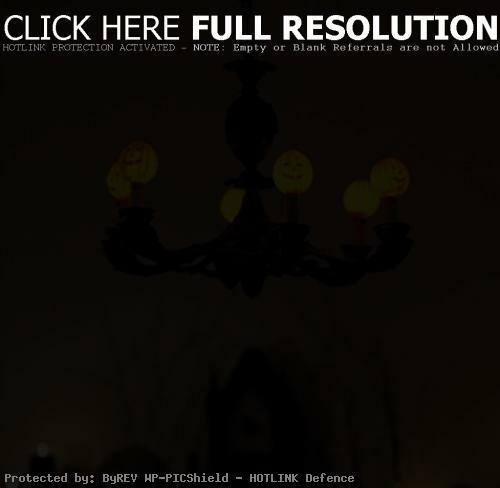 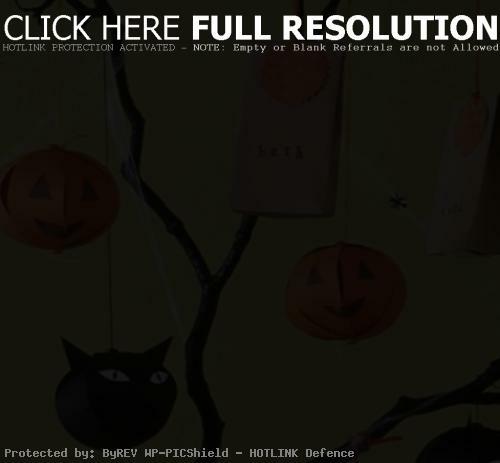 At this time we will give you some inspiration for Halloween decorating ideas for kids party. 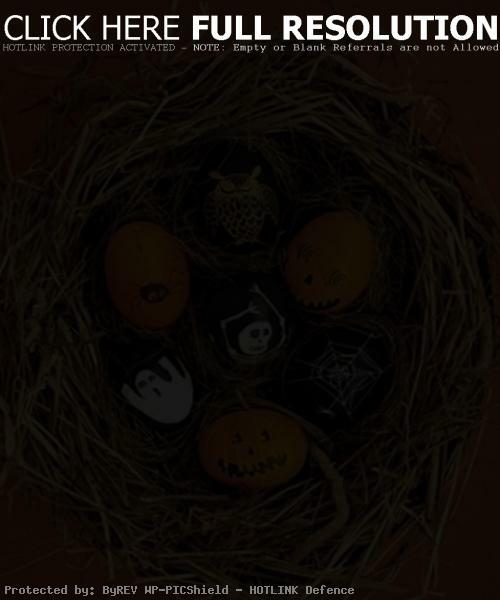 First, take Jack-o-Lanterns of pumpkins, keep scary but funny, candy holders in case the children will cry: ‘Trick or treat!’. 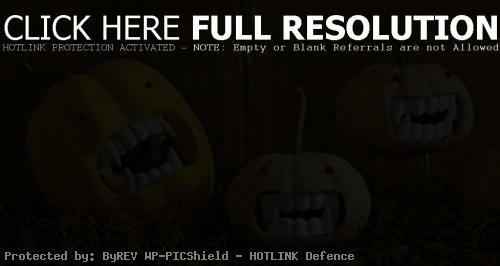 Second, you can add funny pumpkins with vampire teeth, it’s will look more interesting. 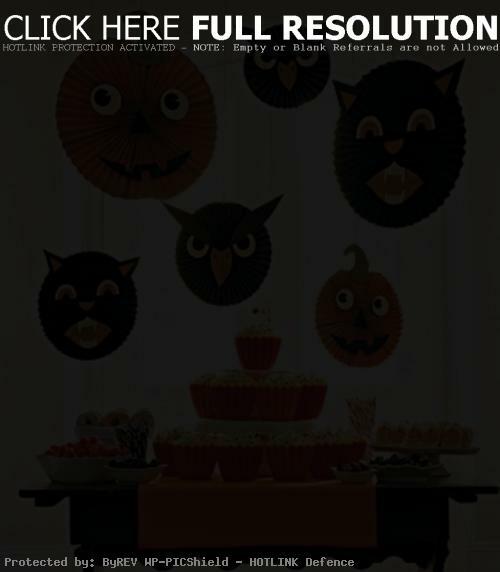 Third, make paper masks hanging above the table, you can make a paper tree and hang treat there. 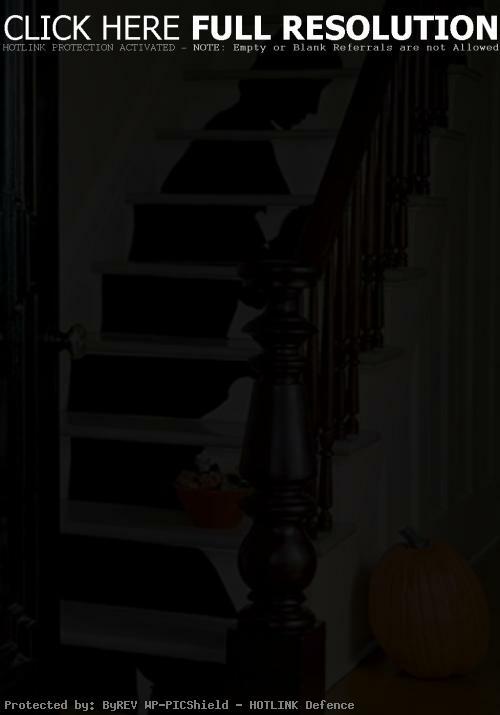 Fourth, Add some funny ghost balloons and paper shadows on the stairs may frighten the kids. 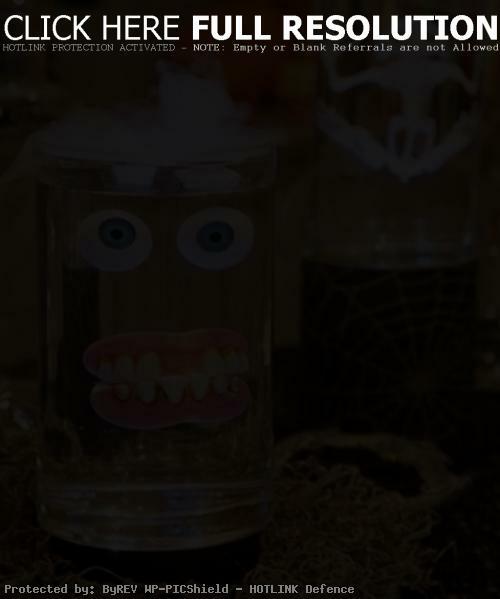 And finally, you can make funny body parts in glasses as body specimens and a giant spider on the window. 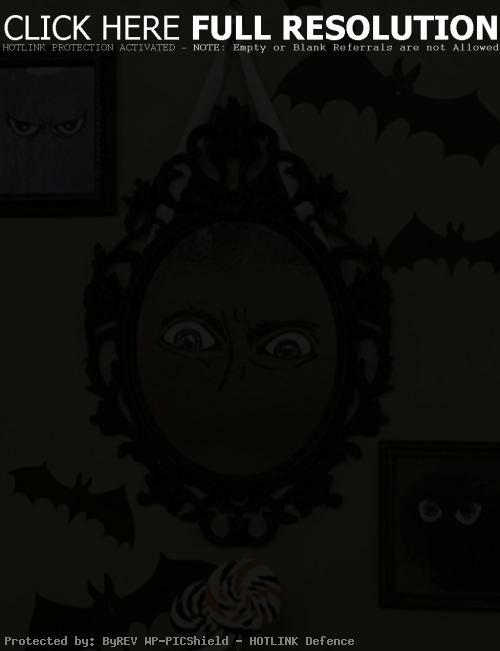 And then you will have better Halloween kids party for this year!